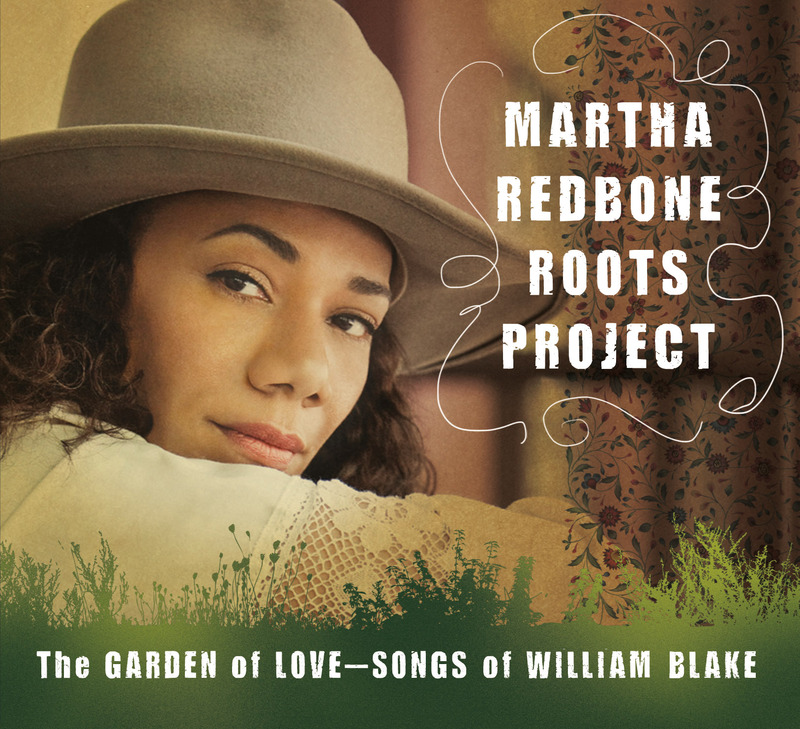 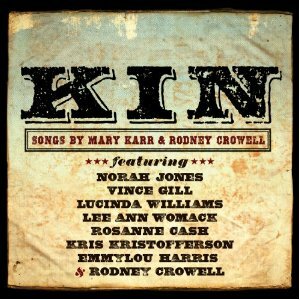 A collection of songs written by industry veteran Rodney Crowell along with bestselling author and poet Mary Karr, recorded by a who’s who of country and Americana music greats. 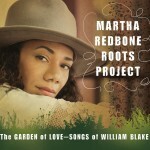 It should be enough to set the mouth of many a roots music aficiando watering. 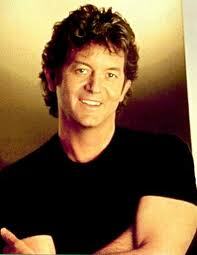 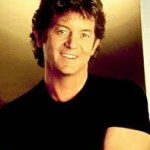 First as a songwriter, then as a new country superstar, and currently as an alternative country icon, Rodney Crowell has made an indelible mark on country music for nearly four decades.